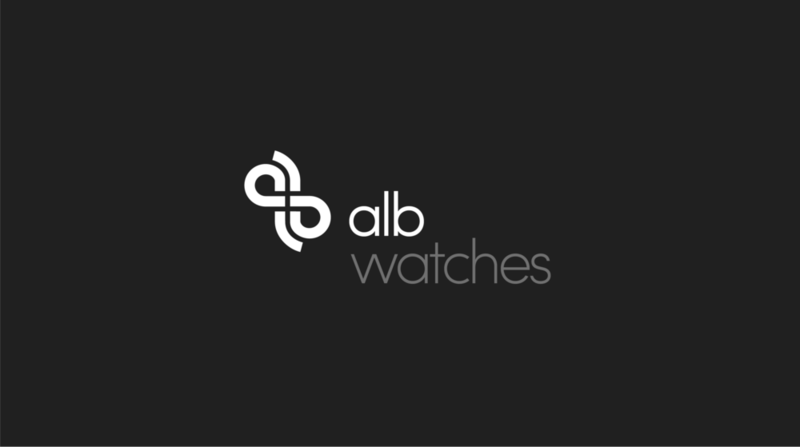 In this self-initiated brand redesign of swiss luxury watch manufacturer ALB we used the opportunity to create a focused, distinct and confident brandmark clearly highlighting the company’s identity as a contemporary precision watch manufacturer. The main focus of the logo contained a mark that gave a stylistic nod to the mechanism of a watch. It also included the company initials and formed the shape of an infinite loop and the number 8, both symbols of time. With the monogram focused on the ALB initials and simple enough to work at very small sizes, it gives an opportunity to build greater brand recognition on any surface it’s used, both offline and online. 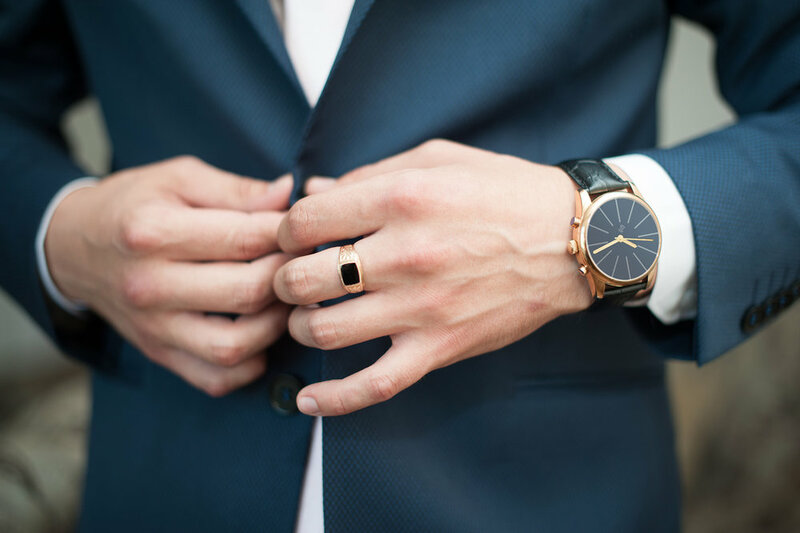 From the watch face to the brochure, the mark is always displayed proudly. As ALB would continue to the expand and grow their offering, the identity can remain impactful and effective. The ALB branding extends across to their brochure using angular shapes that offset against the roundness of the brandmark. The use of white space and clean typography played a crucial role underscoring the precision and quality behind their watches. The design of ALB’s website continues where the brochure left off. Optimising the layout for mobile would play a critical part in their brand strategy for reaching the target audience and gaining a larger market share.